Great news!!!! After a 2 year absense, Kuttari plushies are officially back. 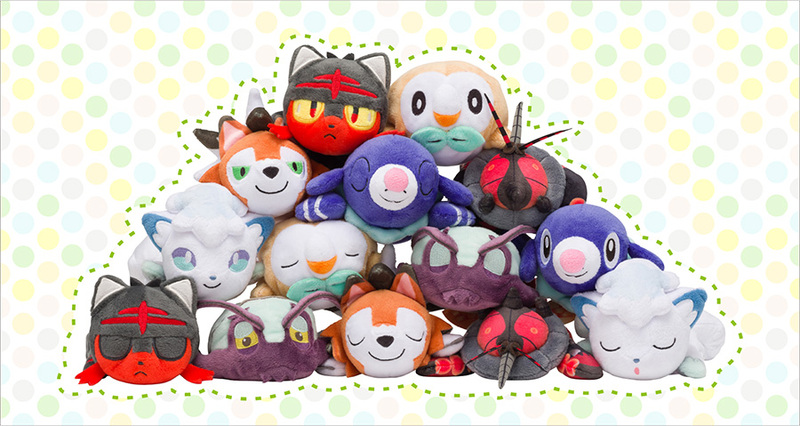 The Japan Pokemon Centers has just released information that the Kuttari plushies will be back on September 29, 2018. This time there will be 7 brand new characters, Alolan Vulpix, Rowlet, Litten, Popplio, Lycanroc Dusk Form, Wimpod and Buzzwole. Each plushie will have a sleeping version and an awake version. 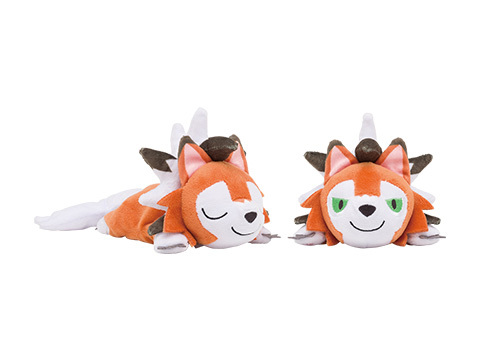 For those of you who are not familiar with Kuttari plushies, they are bean bag type plushies that are in a lying down position. They are absolutely adorable. Due to popularity of these plushies, some of them will probably sell out very quickly. 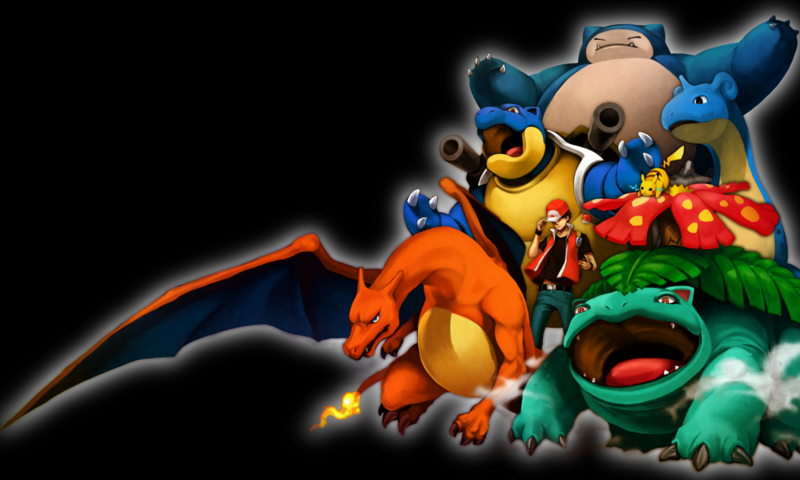 At the moment they will only be available in Japan and you can purchase them on Pokevault while supplies lasts.